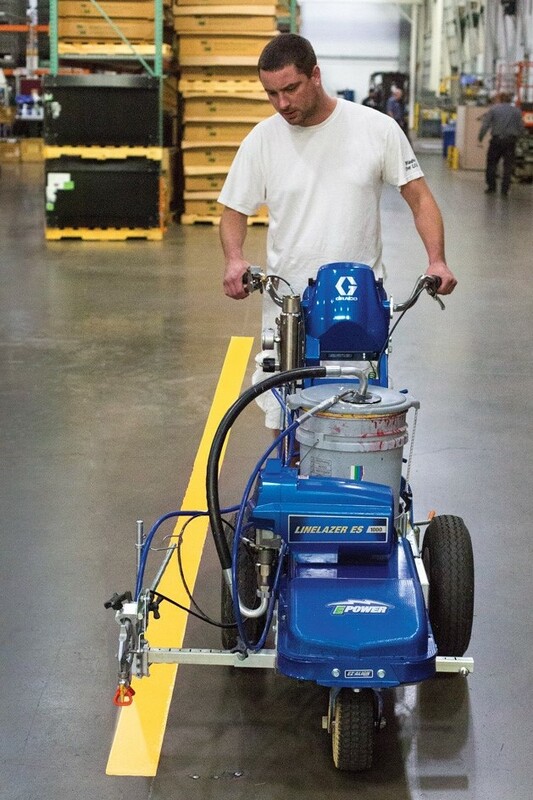 The LineLazer ES 1000 is the industry's first electric powered striping solution ideal for indoor striping or where noise is a concern. 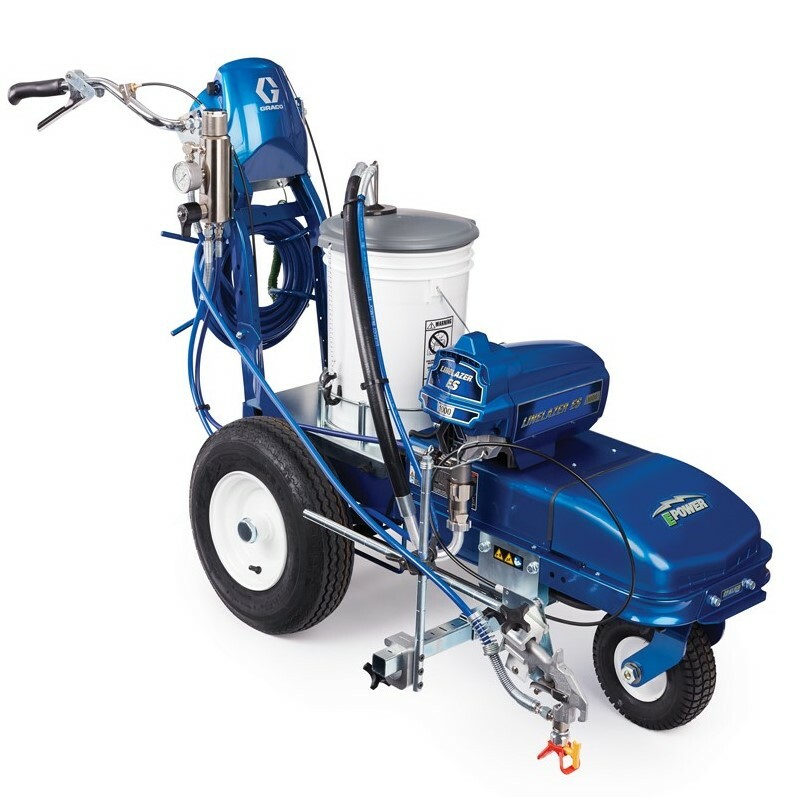 The ES 1000 is powered by a 100AH AGM battery – allowing it to be used safely indoors while having the power and performance needed for outdoor jobs. "Go Green" with this quiet, fume-free striper!